When translating various important documents, we should consider whether we need sworn or ordinary translation. Ordinary translations are of course cheaper than sworn translations, but the price should not be the only determinant. Before making a decision, it is a good idea to find out more about the differences between the two types of translation. We often use the terms sworn, certified or certified translation interchangeably. But do all these names mean exactly the same? If we are to be precise, only a translator can really be sworn, and according to the law regulating this profession we speak of "certified translations" or "certified translations". However, the term "sworn translations" is very often used. Very often customers order certified translations of materials or documents that do not require such certification at all. However, the ordering party often assumes that only this form of translation will ensure high quality and flawless performance of the service. Is this really the case? Such thinking is completely wrong, because a sworn translation does not give any guarantee of quality, it has little influence on it. The client should pay attention primarily to the competence and experience of the translator. Ordinary translations can be of the same high quality as sworn translations. The main difference between these two types of translations is the possibility to hold a sworn translator liable for any errors in the translation. The ordering party may even sue a sworn translator and claim damages in court. This type of risk certainly has a great impact on the work of translators, who try to be as accurate and precise as possible in their translations, because they are aware of the responsibility they bear. Another difference between the two types of translation is the question of education. Practically everyone can be an ordinary translator, because this profession is not regulated by law in any way. A sworn translator must have a university degree. Moreover, in order to become a sworn translator you have to pass a special state exam. A sworn translator is also obliged to keep a so-called repertory, i.e. a register of all completed orders. What types of documents therefore require certification by a sworn translator? These are primarily documents with legal force, which are necessary to be submitted to state institutions. 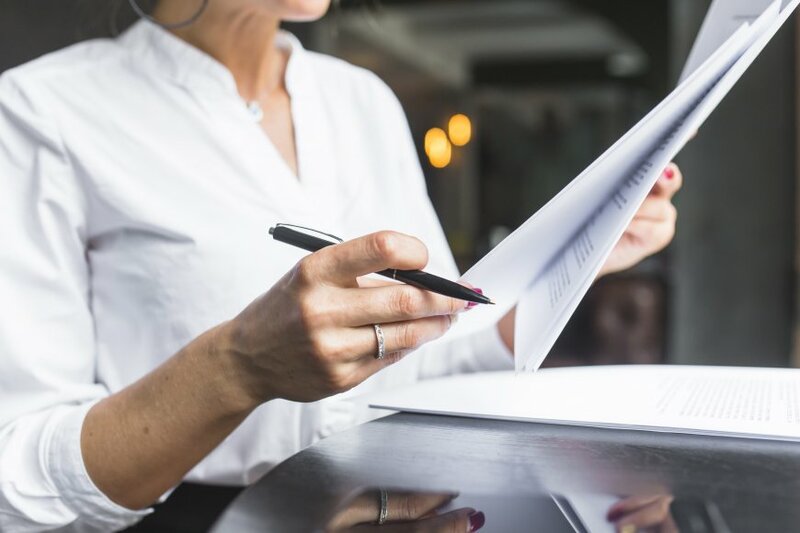 A certificate is therefore necessary for employment contracts, civil status records, court records, bank documents or any purchase and sale contract. How to recognize that the translation was made by a sworn translator? A sworn translation always requires a paper form. It must also bear the appropriate seal. Each page of the translation must also be stamped with the name of the translator. As we have already mentioned, sworn translation does not guarantee quality, but it still has some influence on it. It is always advisable to consult with translation agency staff - they are experts in their field and will surely advise us whether a given document needs ordinary or certified translation.